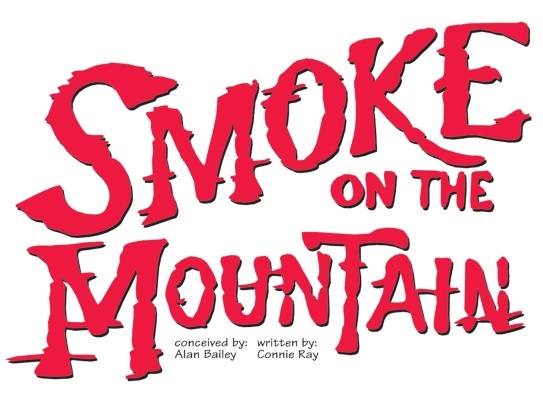 “Smoke on the Mountain” is a Branson breath of fresh mountain air! 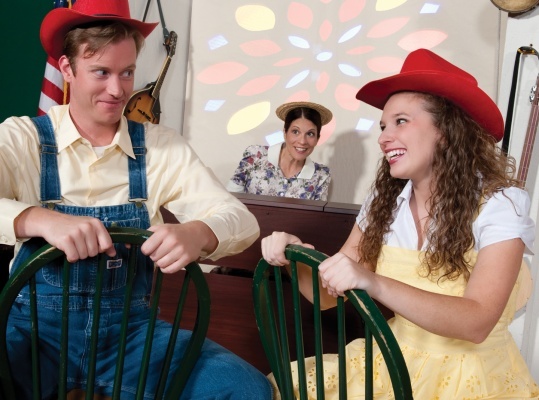 It’s a drama, comedy, and gloriously good gospel music production, gift-wrapped and given to delighted audiences by a smart, but slightly off-kilter clan of church choir members - The Sanders Family Singers. Imagine the setting... a devoted congregation, an era when the nation was approaching the tail end of the great depression, a small town in North Carolina, and the Saturday night sing at the Mount Pleasant Baptist Church was the biggest thing happening in town every week. 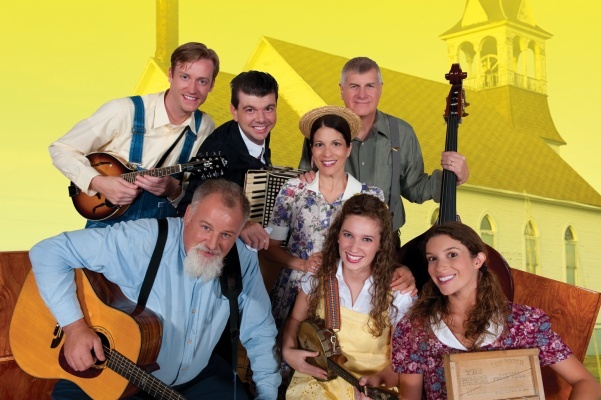 Come on in for a sing-along with this talented collection of actors, singers, and musicians that make up the Sanders clan; they’ll entice you with more than 30 classic gospel tunes, a tad bit of downright contagious laughter, and a few touching moments that just might shake a tear or two from the driest of eyes. They’re a slightly imperfect bunch, but they’re happy and lovable and generously talented!